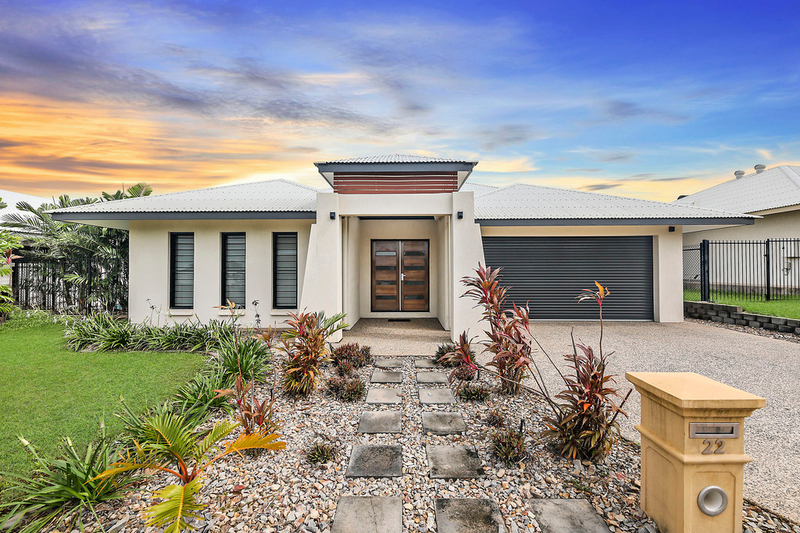 This well-designed executive family home located in the lovely suburb of Muirhead oozes contemporary style and elegance whilst providing a practical layout to maximize your comfort of living. 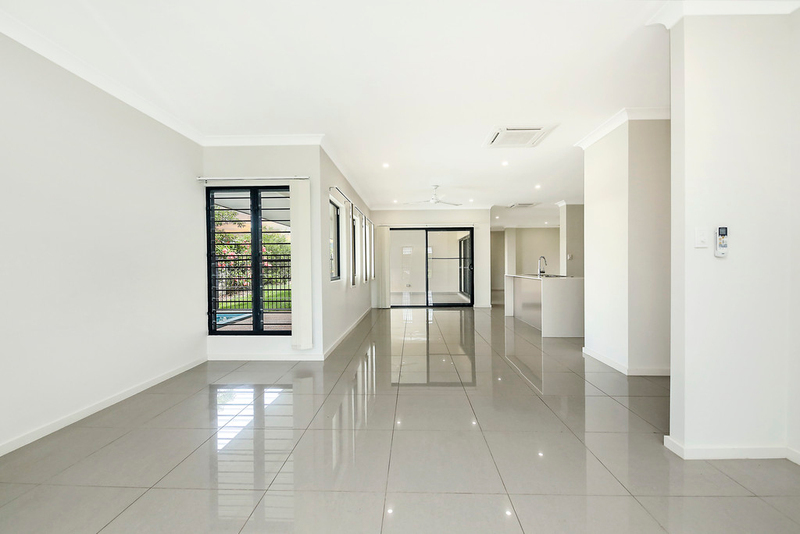 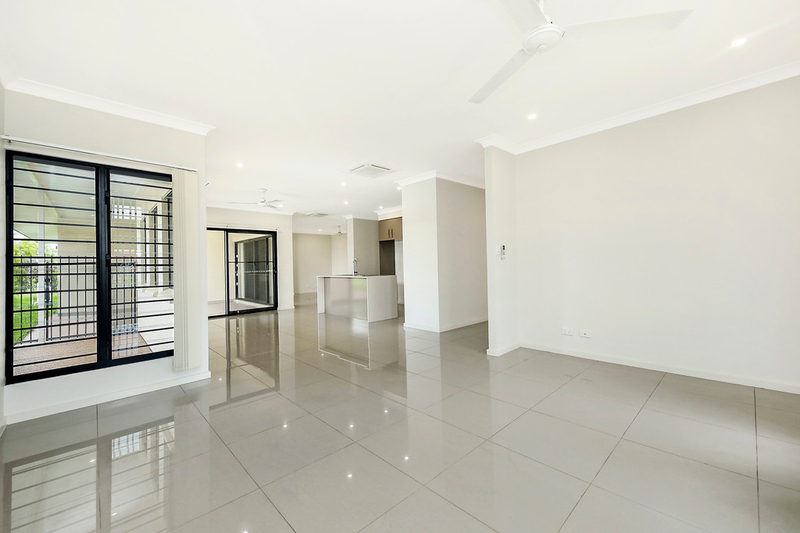 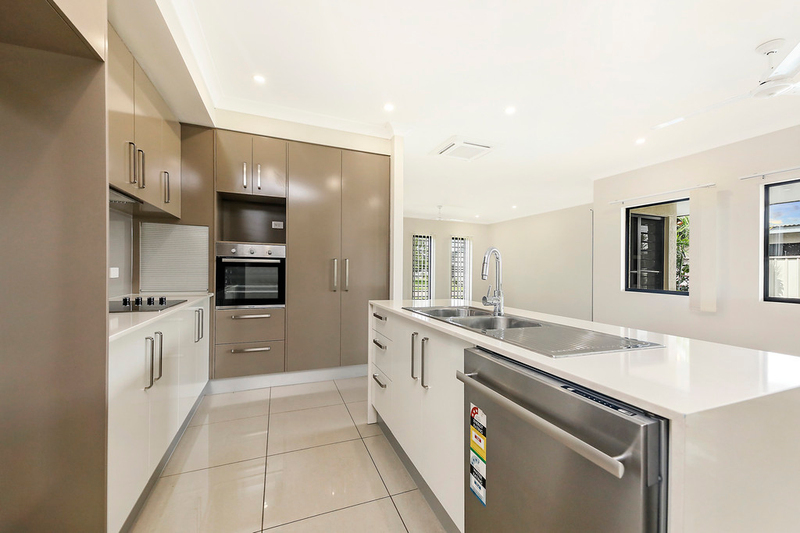 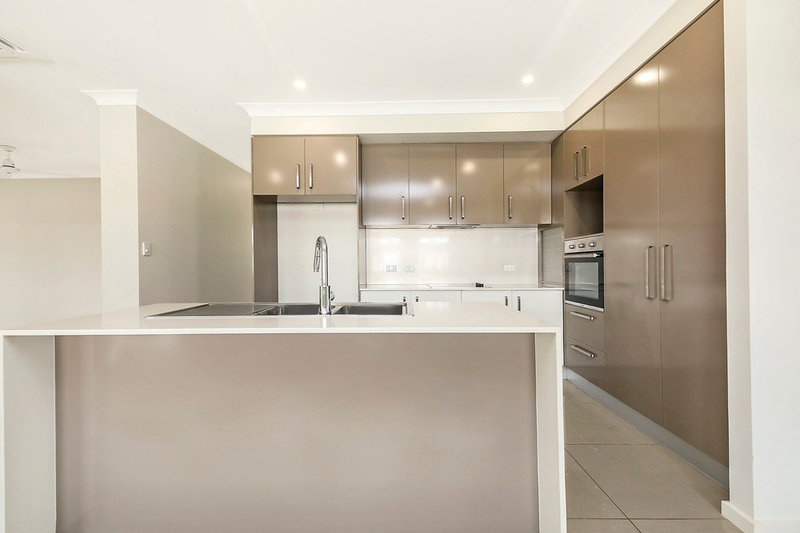 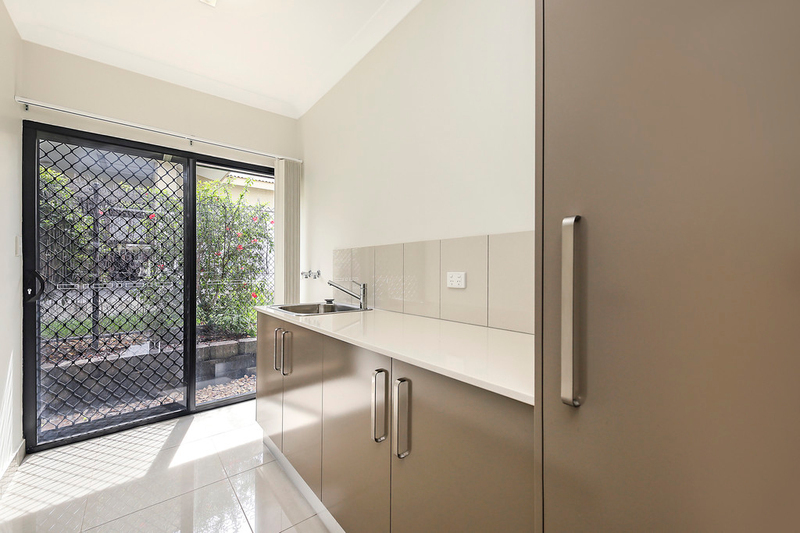 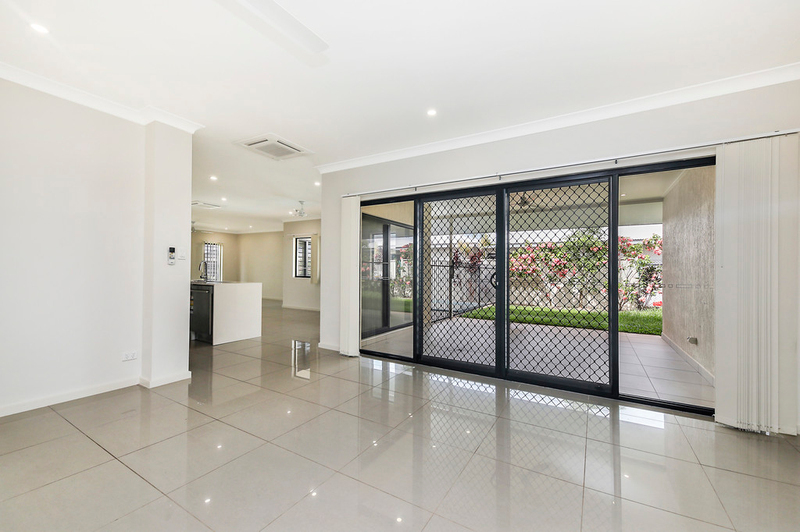 If you are seeking a high-end quality home in a family friendly suburb, low maintenance, with quality finishes, fittings and fixtures throughout, look no further. 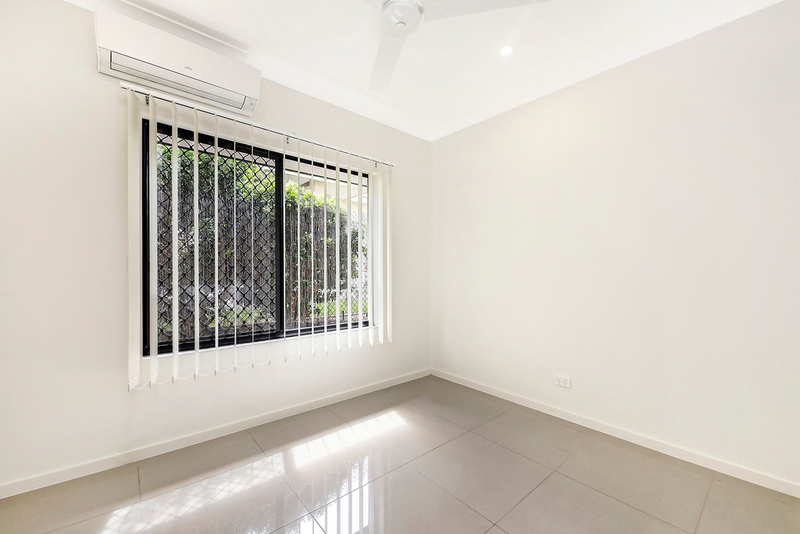 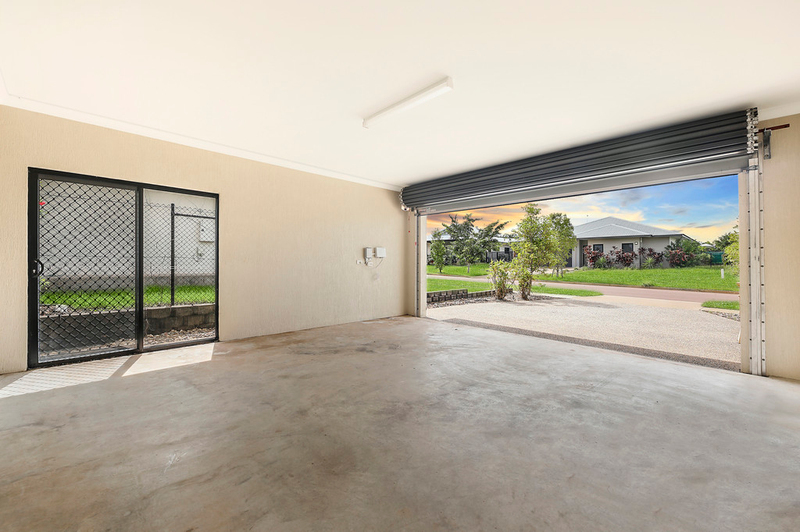 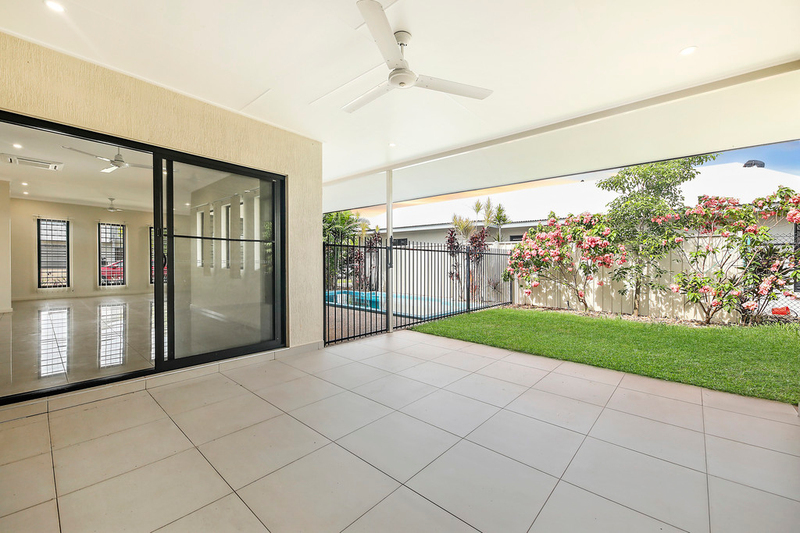 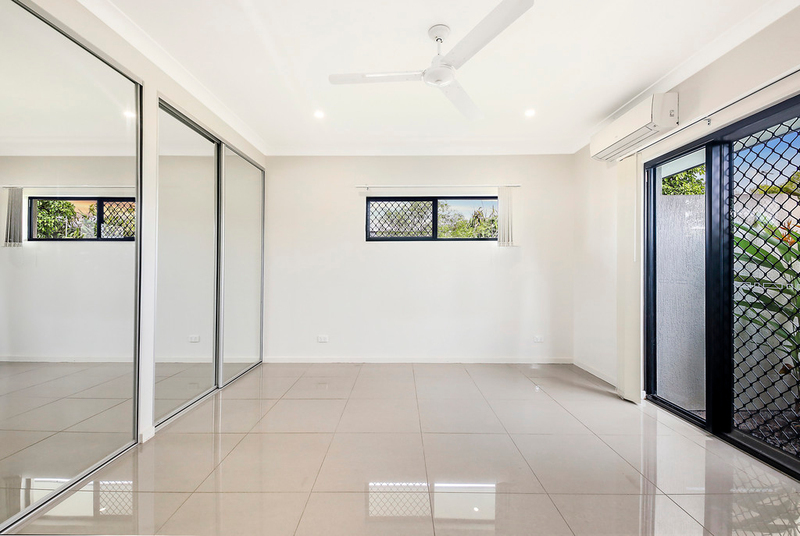 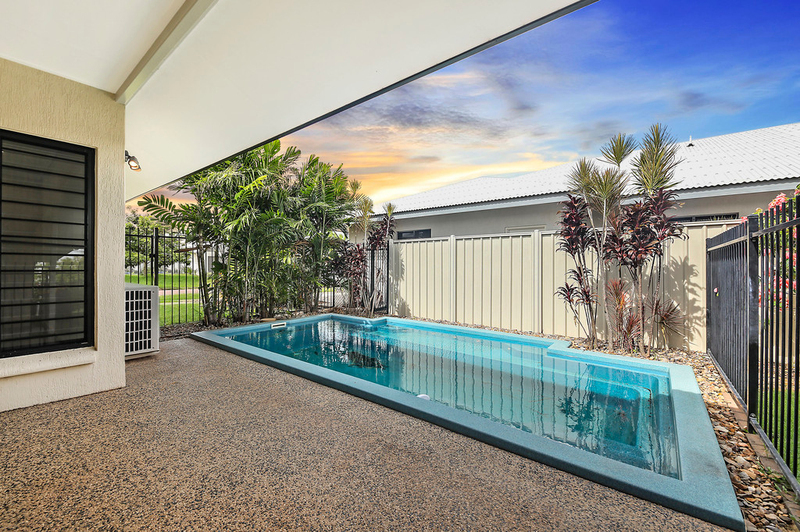 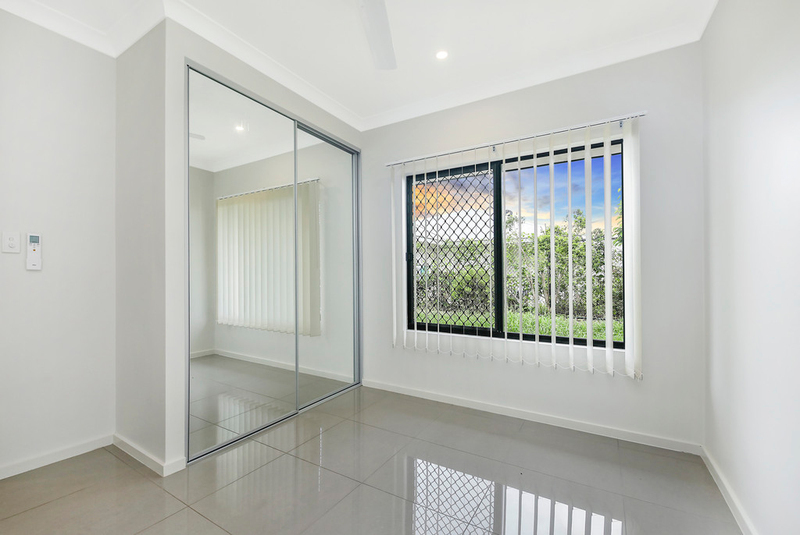 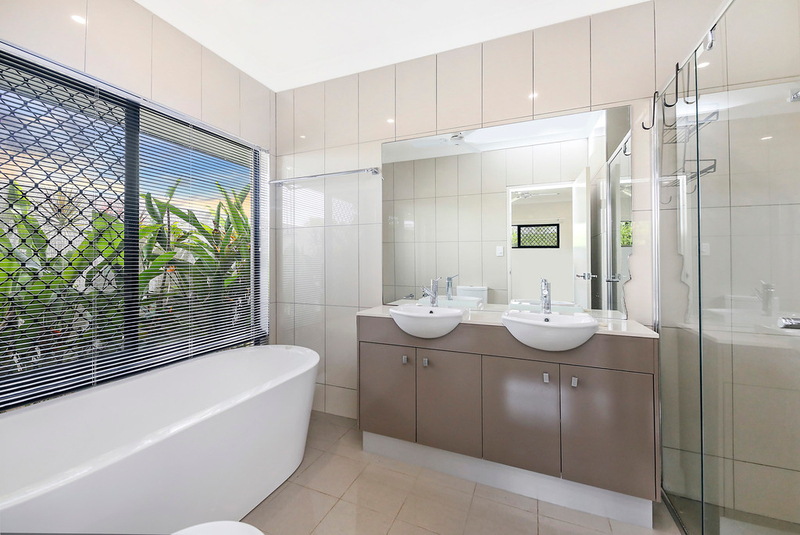 Located a short drive from the Royal Darwin Hospital, University, Casuarina and surrounding parklands, including Lee Point Beach and Buffalo Creek Boat Ramp, this family home is the complete package. 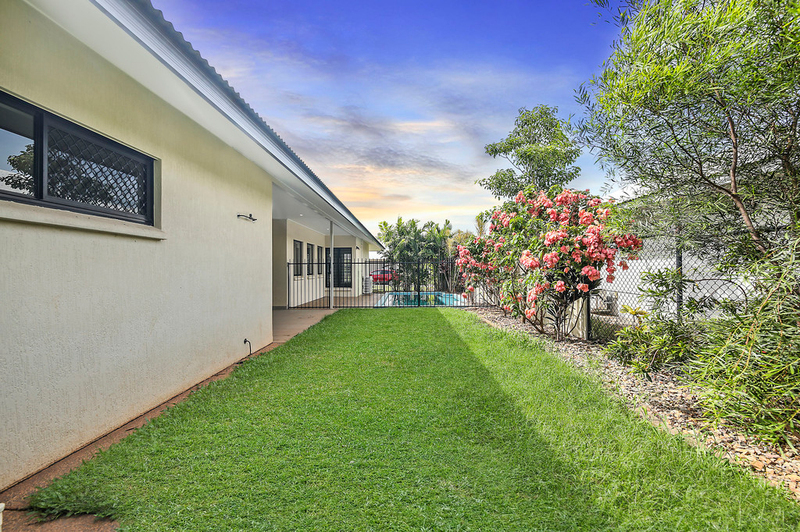 The current owner has placed the property on the FASTRAK sale process and is willing to look at all offers as there is no set price.